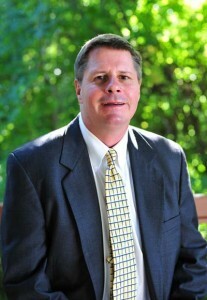 Robert H. Matthews serves as a residential appraiser for Metro Appraisals. Registered since 2012, he is currently working to become a certified appraiser. Robert has been involved in the Real Estate industry for his entire career, originally licensed as a real estate agent in 1986 and earning his Brokers License in 1989. He has extensive experience in both residential and commercial properties. He attended Georgia Southern University and graduated from North Georgia College and State University with a Bachelor’s of Administration in Finance. Robert and his wife Elizabeth live in Gainesville with their son, Henry and daughter, Marie. They are active members of First Baptist Church.